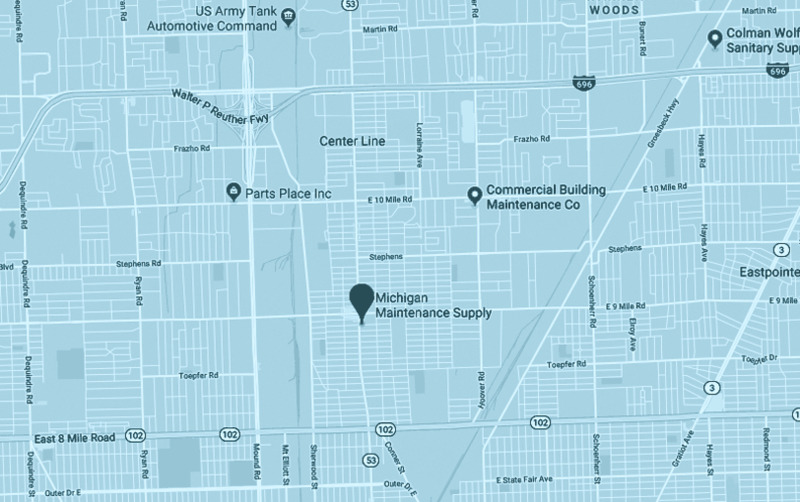 MRSA (Methicillin-Resistant Staphylococcus Aureus) is a pathogen transmitted through hands, person-to-person contact, and contaminated surfaces. 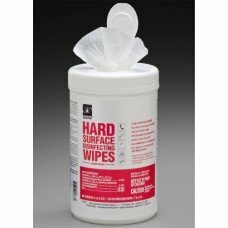 Good hand washing procedures, and proper cleaning of high-touch surfaces with one of Spartan’s EPA-registered disinfectants, are necessary for controlling MRSA infections. Case of 12. 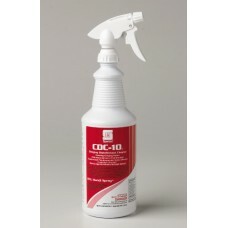 CDC-10 is a quaternary disinfectant compound featuring a clinging foam.CDC-10 kills HBV ..
Case of 4. 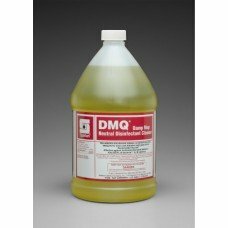 DMQ is a neutral disinfectant cleaner concentrate specially formulated to clean and disin..
DMQ is a neutral disinfectant cleaner concentrate specially formulated to clean and disinfect high g..
Case of 12 quarts. 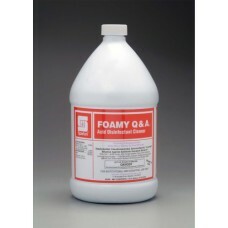 Foamy Q & A is a ready-to-use, acid-based formulation with special foaming action..
Case of 4 gallons. 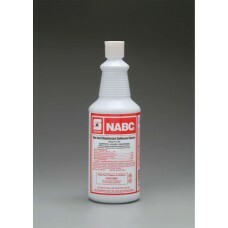 Foamy Q & A is a ready-to-use, acid-based formulation with special foaming action..
Case of 4. 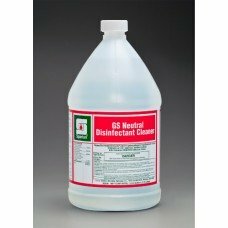 Green Solutions Neutral Disinfectant Cleaner is a neutral pH, quaternary disinfectant cle..
Case of 4 gallons. 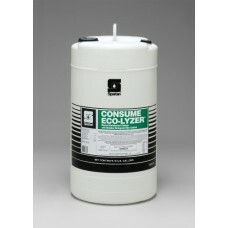 Cost effective, one-step 1:128 dilution, neutral pH, quat for cleaning and disinf..
Case of four 2-liter bottles. 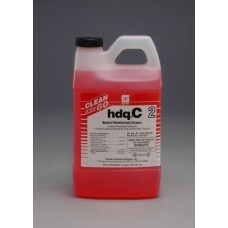 hdqC 2 is a neutral pH, quaternary disinfectant cleaner designed to ki..
Case of 12. 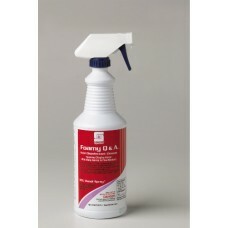 The First Quat-based All Purpose Virucidal Disinfectant Spray in Ready-to-Use form with ..
Case of 12 quarts. 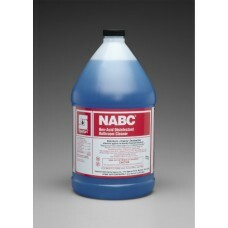 A mild, non-acid, ready-to-use disinfectant bathroom cleaner/deodorizer. 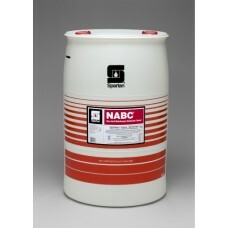 NABC saf..
Case of 4 gallons. 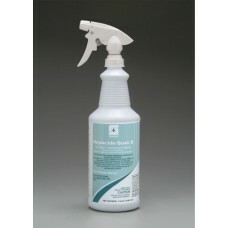 Mild, non-acid, bathroom disinfectant for routine use. 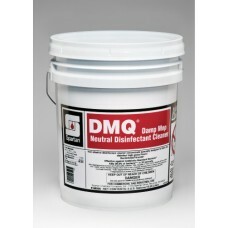 Cleans, disinfects, deodor.. 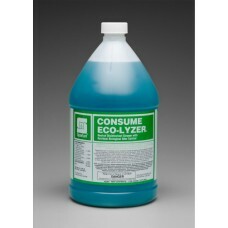 Mild, non-acid, bathroom disinfectant for routine use. 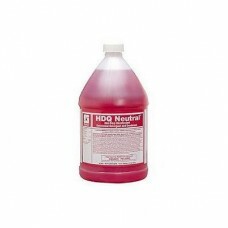 Cleans, disinfects, deodorizes toilet bowls, ..